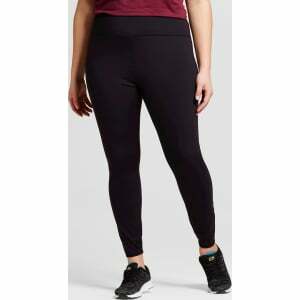 Women's Plus Size Leggings Pants - Ava & Viv Black 1X from Target. r favorite tunic or sweater for your next coffee date. Size: 1X. Color: Black. Gender: Female. Age Group: Adult. Pattern: Solid. 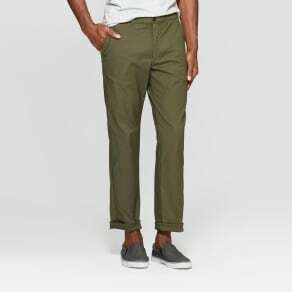 Material: Nylon.